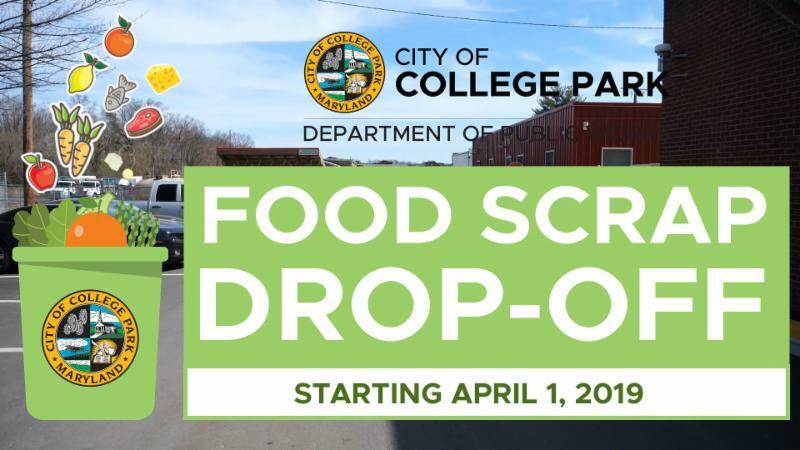 The City's brand new Food Scrap Drop-Off Program starts Monday, April 1! Learn how to get started, what's accepted, where to drop off your scraps and more at www.collegeparkmd.gov/foodscraps . Click the image above to watch this video guide to the new program. Did you know that City residents can get FREE Shuttle-UM passes? The Shuttle-UM bus has stops throughout the campus and City. Complimentary passes can be obtained from City buildings (like City Hall); just bring your ID and proof of City residency. 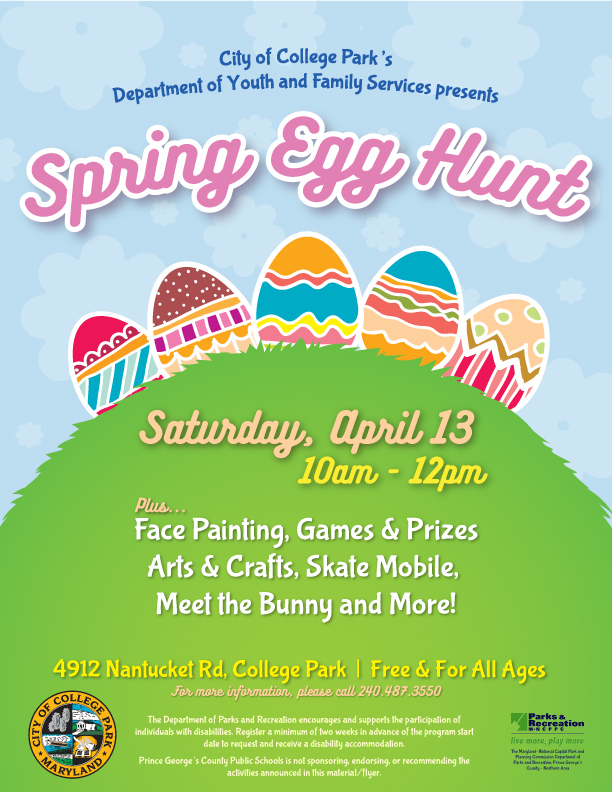 For more information or to fill out a printable application, please visit www.collegeparkmd.gov/transportation#buses. City Manager Scott Somers met with a group of UMD students participating in an International City/County Manager Association (ICMA) Student Chapter to discuss city management as a career. About half of the attendees were specifically interested in and currently studying local government management, while the rest were pursuing education and career goals at the state or federal level. City Manager Somers and Finance Director Gary Fields prepared for the second Budget Worksession, scheduled for Tuesday April 2, after the City Council meeting. City Manager Somers, Human Resources Director Jill Clements, and Human Resources Generalist Teresa Way-Pezzuti prepared for and participated in continued bargaining unit negotiations with the AFSCME labor union which represent a number of employees in the City’s Public Works Department. A tentative agreement has been reached. City staff will present and discuss the tentative agreement with the Mayor and City Council in a Closed Session meeting scheduled for April 2, 2019. Final approval of the Agreement will occur in Open Session at a subsequent meeting. City staff met to discuss and prepare comments concerning updated schematics and concept plans for the City Hall Project. The City has had to pare down some of the anticipated programming due to budget constraints. An update on programming, design, costs, and timeline is tentatively schedule for the April 16 City Council meeting. City Manager Somers participated in a conference call with the City’s development consultant, HR&A, to continue discussion on how best to divide ownership of the City Hall block once the project is complete. The City and the Terrapin Development Company (TDC) each currently own a portion of the block, however most of it is owned by the City. HR&A will complete an analysis of the credits and debits associated with current and future ownership. The results will be utilized as part of a development agreement between the City and the University, which the City Council will be asked to consider approving at a future Council meeting. The first meeting of the City’s 2020 Census Complete Count Committee was held on March 28. 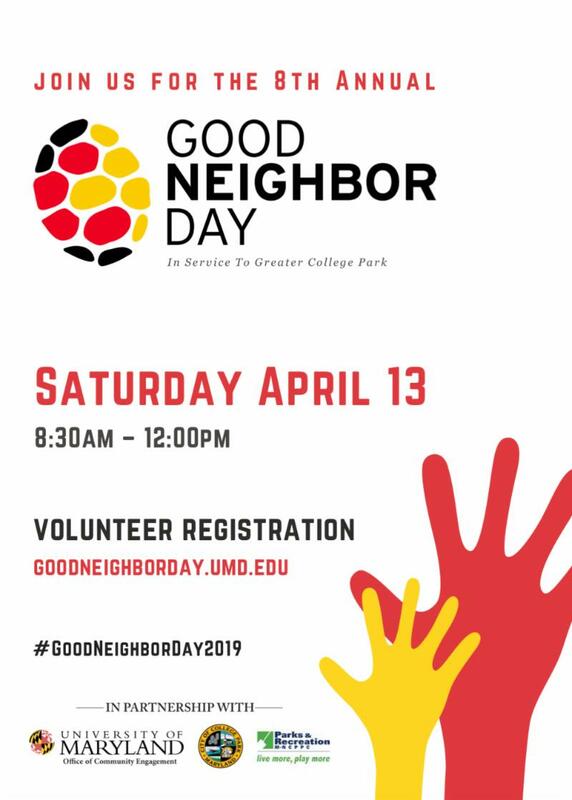 Members of the Committee were appointed by Mayor and Council in a resolution charging them with developing and executing an outreach strategy and action plan to raise awareness and identify hard-to-count populations and neighborhoods with historically low census participation rates. Kacy Rohn, Community Development Planner, serves as the staff liaison to the Committee and has submitted a grant application to the State Office of Planning for funding to support the Committee’s efforts. Grant awards will be announced on April 1. Ryan Chelton, Economic Development Coordinator, presented the 2018 Annual Economic Development Report during the City Council meeting on March 26. The report analyzes the City’s demographic and employment status as well as how the City’s residential and commercial markets are performing. You may view a copy of the report by clicking here . 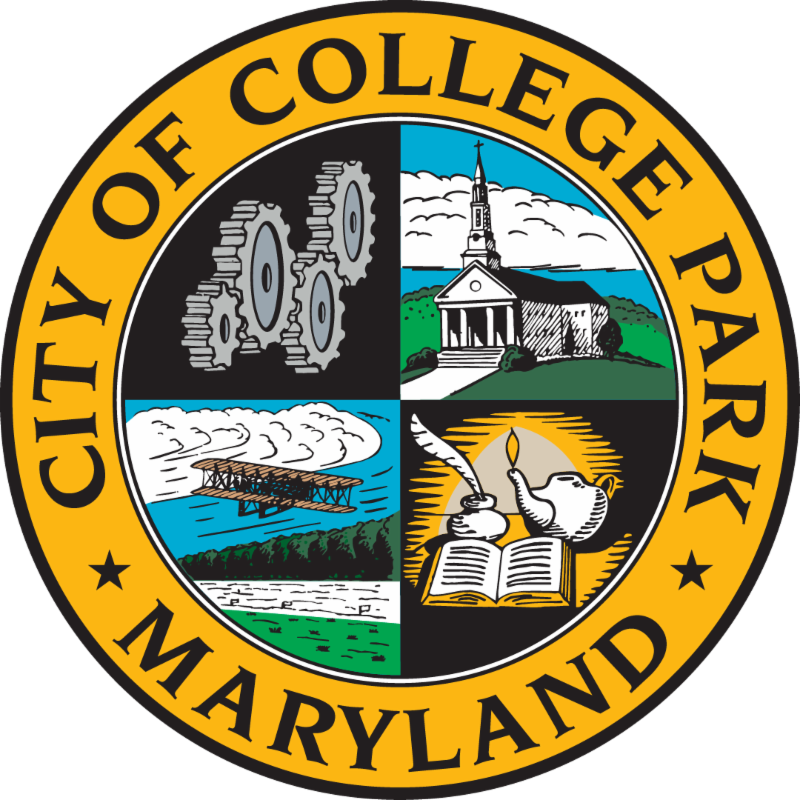 The City was informed by the Prince George’s County Planning Board of an Historic Property Grant Program award of $38,500. The City’s application was one of only ten applications funded and will be used to make exterior masonry repairs to the Old Parish House. Met with University staff regarding the swale behind Tecumseh Street and 50th Place. The University will start cleaning the swale and trimming trees/brush next week. 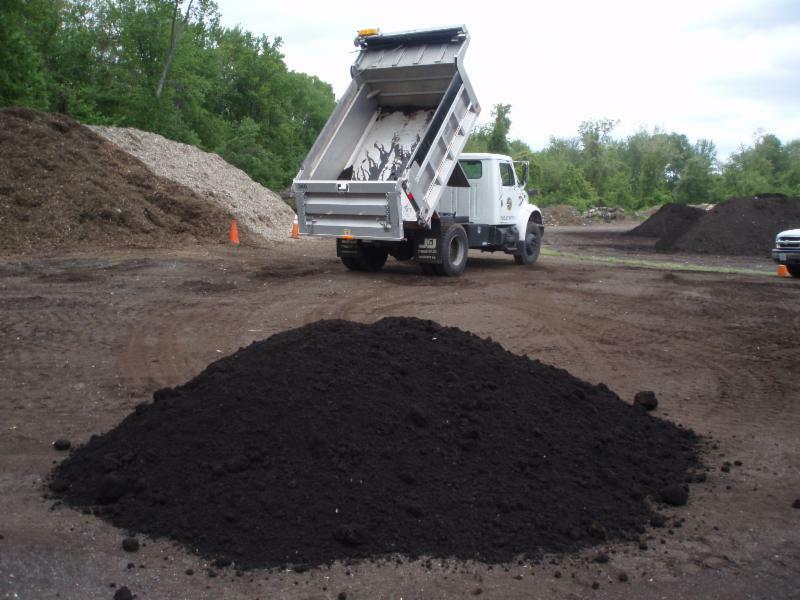 Compost and wood mulch deliveries began on March 21. The City’s new food scrap drop-off pilot program will begin on April 1st at Public Works, 9217 51st Avenue, and will be accessible 24/7. For more information, please click here . 3/19 Contract officer conducted a traffic assignment (Stop Sign Enforcement) at Saint Andrews Place and Duke Street. 3 citations and 2 warnings were issued. 3/19 Contract officer conducted a traffic assignment (Stop Sign Enforcement) at Saint Andrews Place and De Pauw Place. 2 citations and 2 warnings were issued. 3/20 Contract officer conducted a traffic assignment (Stop Sign Enforcement) at Saint Andrews Place and Duke Street. 2 citations and 4 warnings were issued. 3/20 Contract officer conducted a traffic assignment (Stop Sign Enforcement) at Saint Andrews Place and De Pauw Place. 4 citations and 3 warnings were issued. 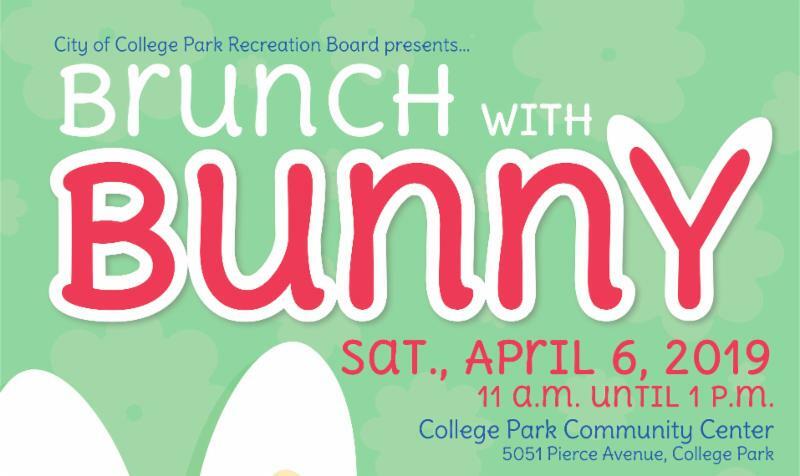 This event is appropriate for children of all ages (1 to 101). 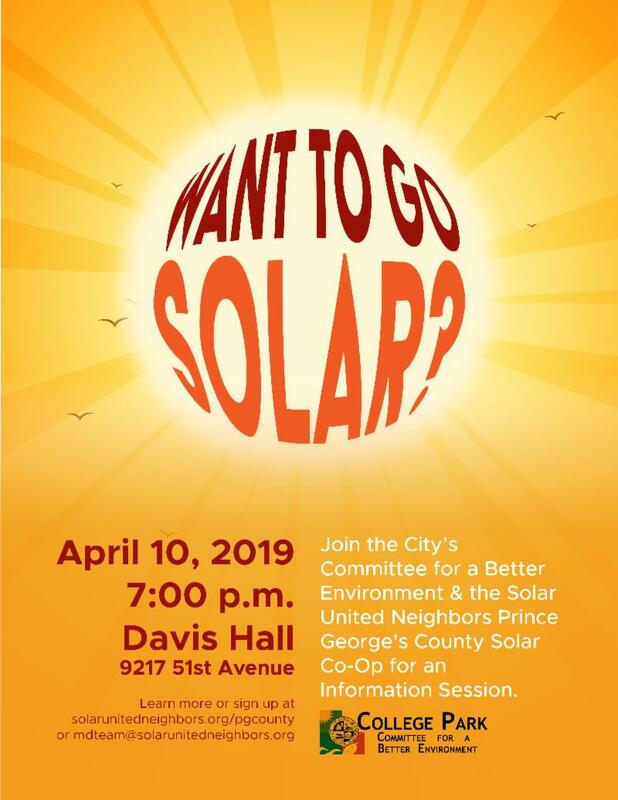 The upcoming April event will be held at Nando's Peri Peri in Downtown College Park (7400 Baltimore Ave).